The BDC reticle allows hunters to hold 'dead-on' at ranges exceeding those previously thought possible. The BDC's unique see-through ballistic circles offer an incredible advantage for long range shooting, yet allow a normal sight picture for shorter-range shots where the cross hair itself is the aiming point. 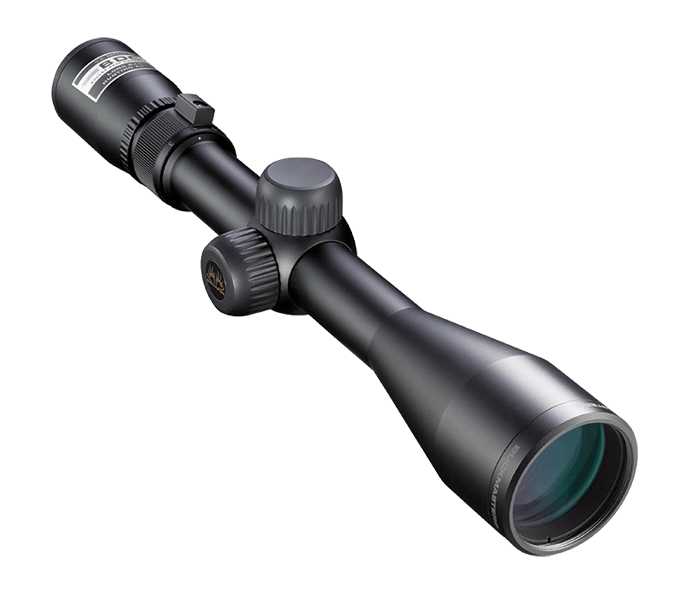 The BUCKMASTERS II, like all of Nikon’s riflescopes, is optimized for use with Nikon Spot On™ Ballistic Match Technology. Spot On allows you to discover all of the exact aiming points on your scope’s reticle at various yardages for your specific ammunition and load.